When mom says she doesn’t want anything this mothers day, she is completely lying. Of course all she needs is her family and her children, but a little something extra to show her how much you appreciate her will go a long way. After all, mothering is a serious job and it’s not just loving the dimply baby tush or breathing in the newborn smell. It’s a permanent thing. A permanence that most have longed for as little girls. And with every sleepless night that mothering exposes us too, you still wake up to your little bundle of love or should I say colic, as if you are the only two in the entire world. I loved it so much I did four times. I commend all of you for being on this Mom journey with me. We all know too well the good, the calm and the crazy. There is no guide to doing this right, but one thing I have learned is that we are all in this together. 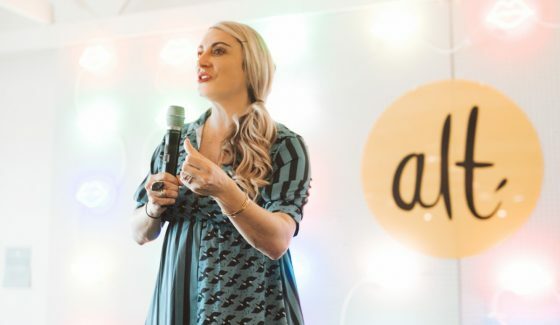 We deserve a little love this Mother’s Day, so I have scoured the Internet to share with you my must-have items. 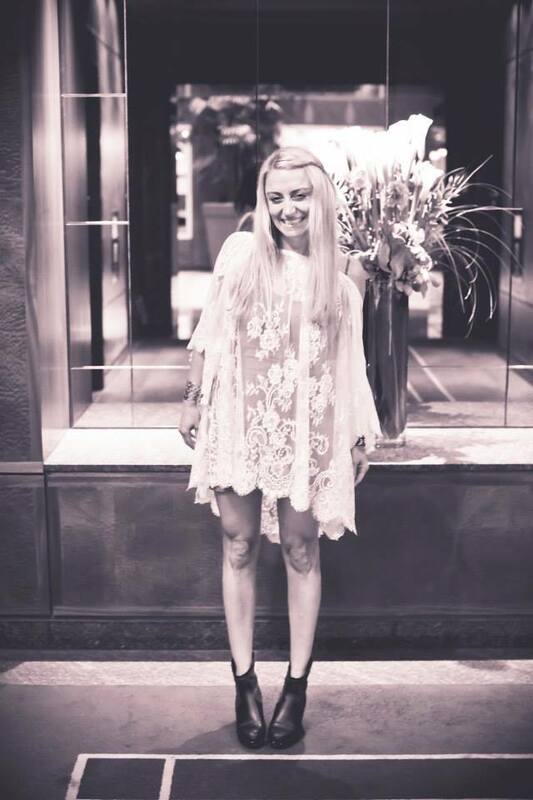 From the perfect beach bag, to magic serum that works, it’s all in my Mother’s Day Gift Guide. ENJOY! First on my list is the NuFACE Mini. This little device packs a lot of punch. I have tried it once and its first on my list this mother’s day. 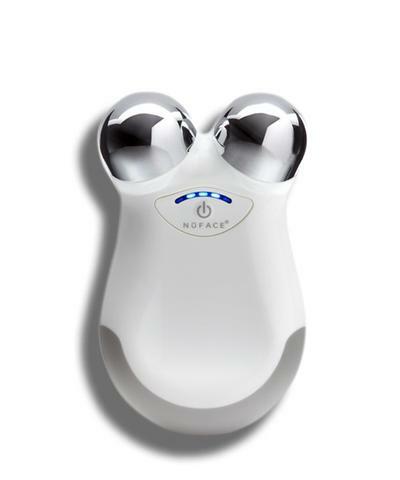 The NuFACE mini is a natural, noninvasive, anti-aging solution perfect for travel and for those looking for that first step into microcurrent treatments. Its petite and portable and its FDA-cleared! YAY! In just five minutes you get a facial lift. As we age, our body’s natural current begins to slow down (just like our metabolism), leading to sagging skin, loss of contour and wrinkles. Microcurrent mimics this natural current and goes beyond skin deep to tone facial muscles while improving contour and skin tone, and reducing the appearance of fine lines and wrinkles. Second on my list is a straw bag. With summer only weeks away, you can’t go wrong with straw. 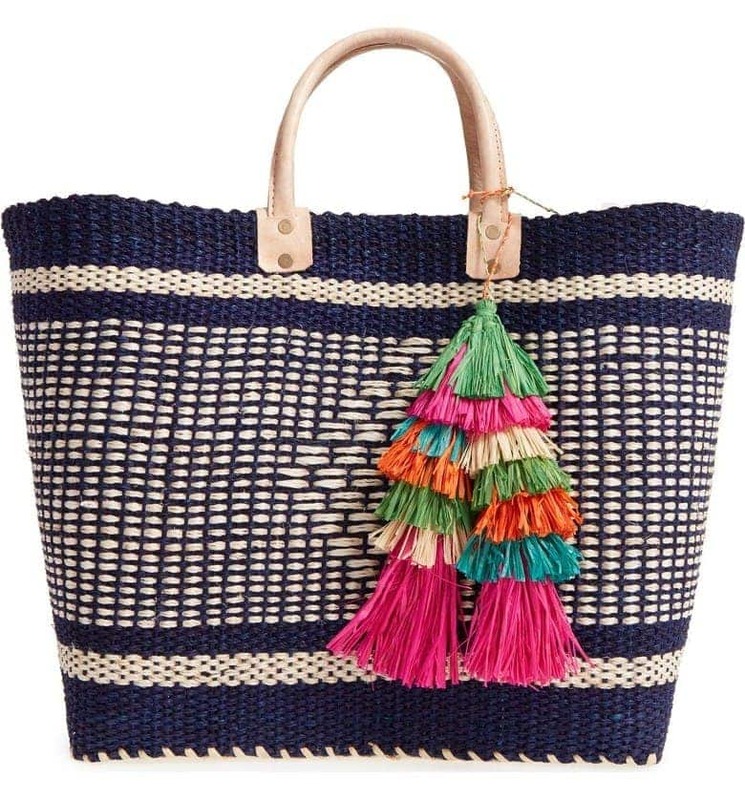 My favorite one for this coming season is the Ibiza Woven Tote With Tassel Charms by Mar y Sol. 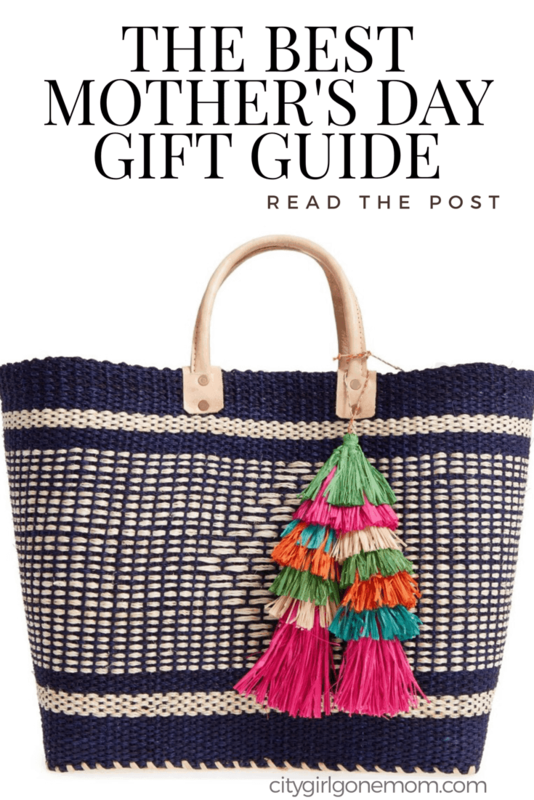 This handmade gem from Madagascar uses sustainable materials and the cascading raffia tassel charms in bold colors are the perfect touch of bold. A must have for the beach or the market. A Perk? The sale of Mar y Sol products enables families to gain economic independence, preserves traditional craft and promotes environmental conservation. A sure win in my book! To view other straw bags click here! Third on my list is this inexpensive cross-body. For $59.95 this one will have you looking super trendy this summer. Sole-Society nailed it with its on-trend perforations that beautifully accentuate its shape. Done in durable faux leather, this stylish bag has a spacious, lined interior with a zip pocket, and is perfect for adding some polish to everyday wear. 4th in line is for those that can splurge and go designer. 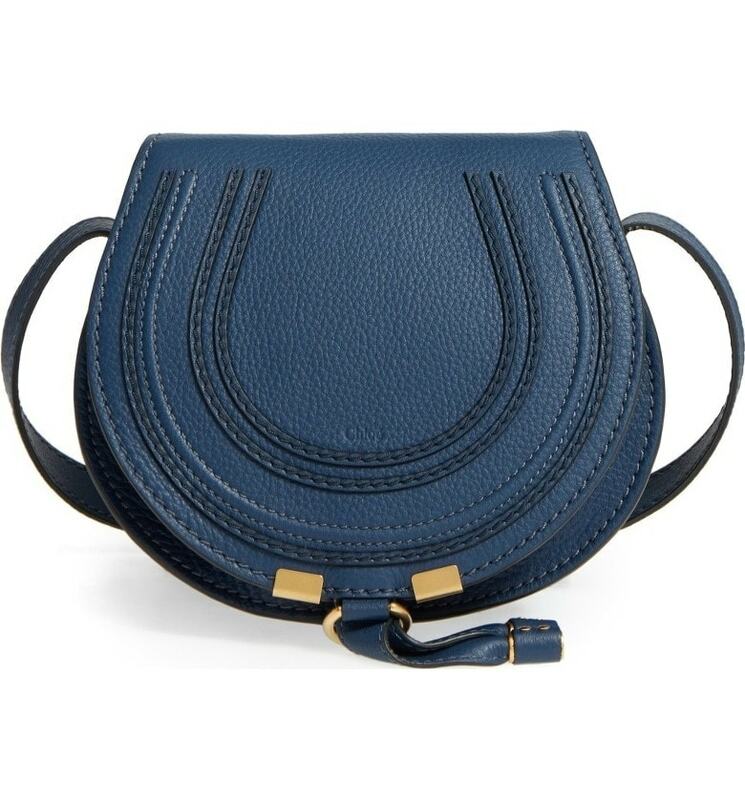 As are win is the Chloe Cross Body. This bag comes in over ten colors and will last for years and years to come. Its chic design will never go out of style. 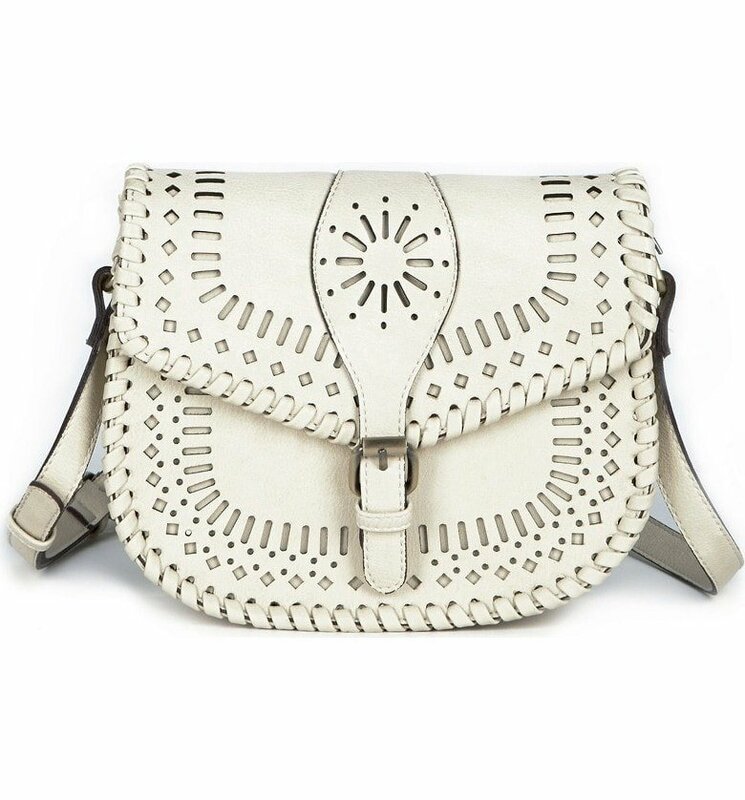 Curvaceous detailing ornaments the saddle-shaped flap of a luscious crossbody crafted from sumptuous grained leather. Chloe in my book is always a win! And for my 5th must have, I have to say this regimen is the bomb! ALASTIN created by top Dermatologists and Plastic surgeons have created the ultimate regimen to keep your skin looking young and radiant. The ALASTIN Skincare Enhancement System, has been formulated to elevate the results of a cosmetic procedure. But for me, even though I haven’t had any procedures, I would be lying if I didn’t say I was obsessed with this skin line. It’s created right in my home town of Carlsbad. I first learned about it when Rachel Zoe started raving about the Restorative Skin Complex. If you are in the market for a regimen, I think you will love this one. For free shipping, you can call Dr. Schaffer’s office and tell them I referred you. And for 6th on my list is the classic Tory Birch Wedge. No matter if you are a new mom or seasoned mom this chunky wedge flip-flop will never go out of style. 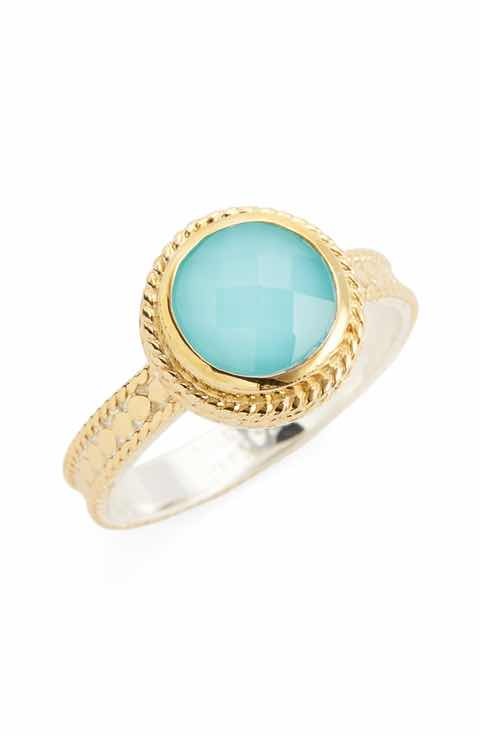 Its classic, cute and trending with its diminutive logo medallion. #7 is a product that has been part of my Arsenal of must-haves for the past 6 months. I am not lying when I say my eyelashes almost touch my eyebrows. 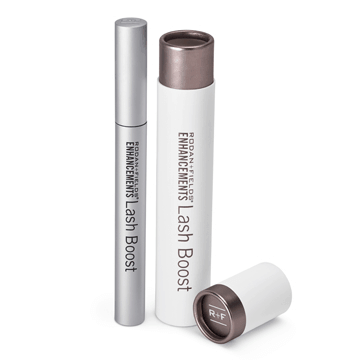 I was never one for extensions, instead this item gives me lush, longer-looking lashes in as little as four weeks with ENHANCEMENTS Lash Boost™. This nightly eyelash-conditioning serum features a unique proprietary formula that improves the appearance of lash volume and length for lashes that are 100% real, 100% yours. In weeks, you’ll be wondering if you need mascara at all. A Perk? You can use it on your eyebrows to make them fuller. This is a product I can’t live without. 8- Wide leg jumpers are in and this perfect one is under $100.00. How cute would this be with the straw bag I mentioned earlier. Oh, how I love styling. For more trending wide leg looks, click here. 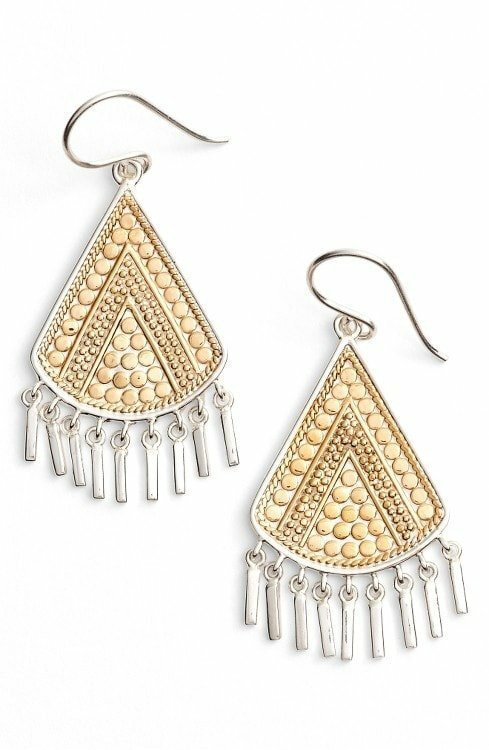 # 9 Anna Beck, the queen of this intricate Bali design jewels is a must have. I have been accessorising my look with her rings, bracelets and necklaces since 2009 and I know I will continue to wear her timeless treasures. Her handcrafted pieces are always inspired within the tradition of Balinese jewelry making. I am just warning you though, once you get one piece, you will want a collection. My suggestion is start with a ring. My friends and I all have a saddle ring. I also think a watch is a great gift, my friend got a watch from Tudor watches and she LOVES it. So consider a watch too! As well as watched, what myself and my mom also like is pearl jewellery. 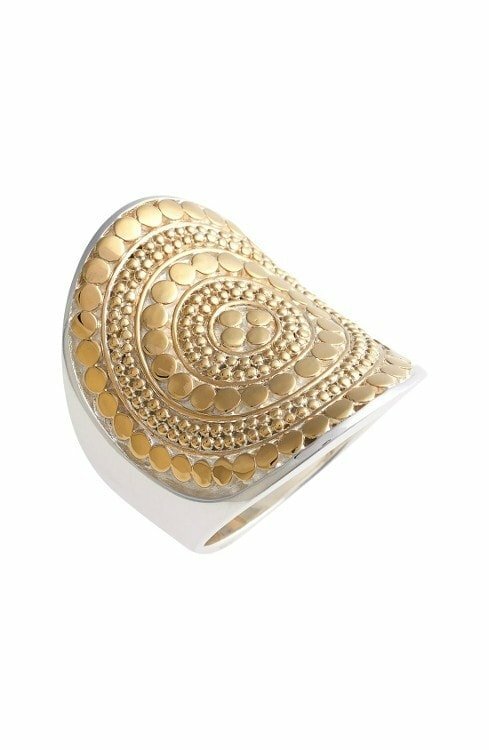 It gives such a classic look to any outfit and it is also timeless, like a lot of the jewellery I like to purchase. Brands like Kyllonen luxury stand out to me when I think of original designs and luxury fashion. That’s also a good shout when it comes to potential Mother’s day gifts.